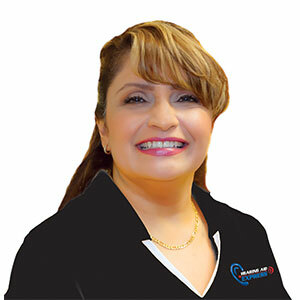 Maria has been with Hearing Aid Express since 2009. She truly derives joy from working with people and helping her clients hear better. Maria is a fluent Spanish speaker and specializes in assisting the Spanish speaking community in Dallas to hear their very best.